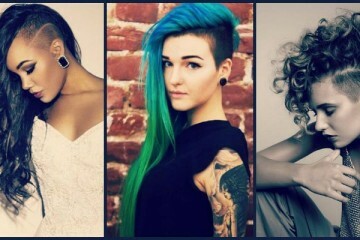 Hairstyles play key role in defining the whole look. Essentially important if it is for the big day. Wedding hair has to be perfect and must suit bride’s face complementing her persona. While deciding the wedding hairstyle their are certain things to be taken care of. 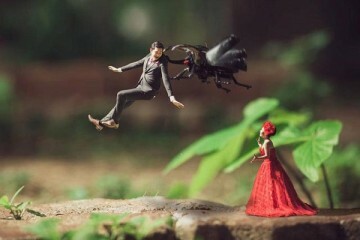 Firstly, do not fall for offers and select your hair stylist wisely. Take a prior appointment for hair trial. Also, take your headpiece or hair accessories if any when you are going for your trial. Good hair quality definitely level up your hairstyle. So, apply effective homemade hair masks to adorn a gorgeous hairstyle. Now, the most important one, select your wedding hair inspiration wisely and more than one for back up. As, there might be hairstyles that you like but it doesn’t give you the perfect WOW look. 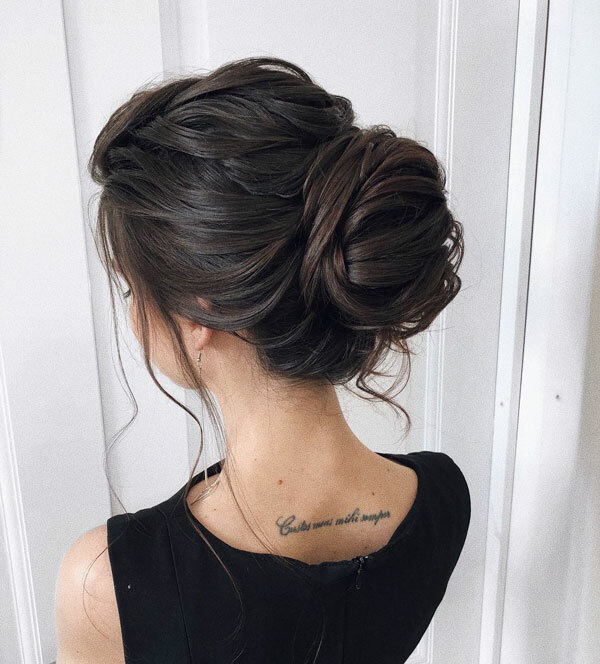 Updos are stunning for wedding. It makes you look more elegant and the best part is it keep you from any mess on your face. 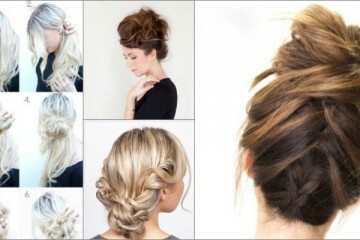 The hairstyle remains intact for long and you don’t get irritated as you have your hair up and tied! 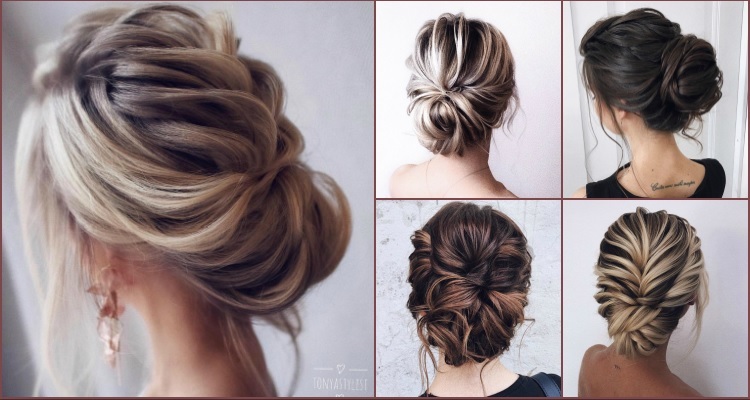 Their are many options in updos. You can try em with different braids, keep it clean and beautiful or bit messy and gorgeous. The hairstyle with braids somehow gives the goddess-girl look very effortlessly. Few strands on the face and the rest is beautifully done hair bun! 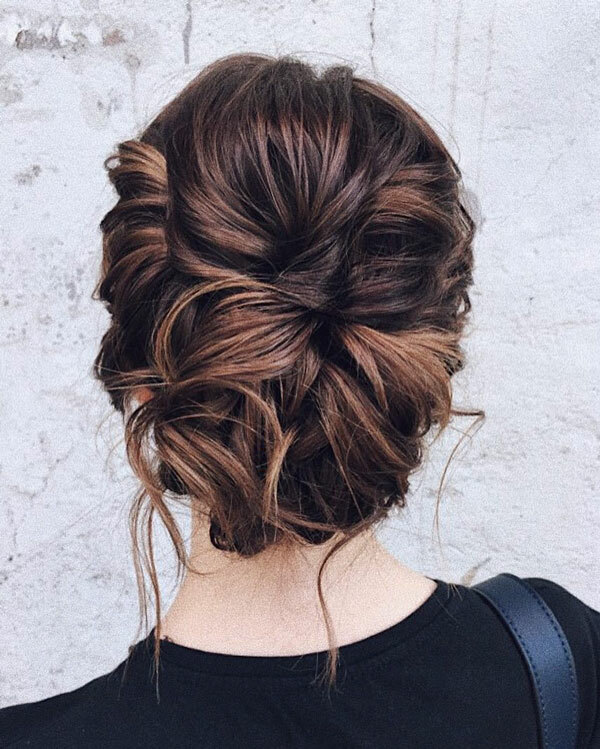 This type of updo is easy to style. Make any side braid and then twist it inwards. 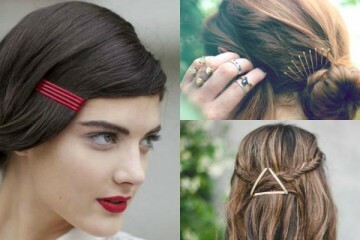 Secure the hairstyle with bobby pins and its done! This kind of hairstyles can never go wrong. Make it as messy as you want and it will still look chic. 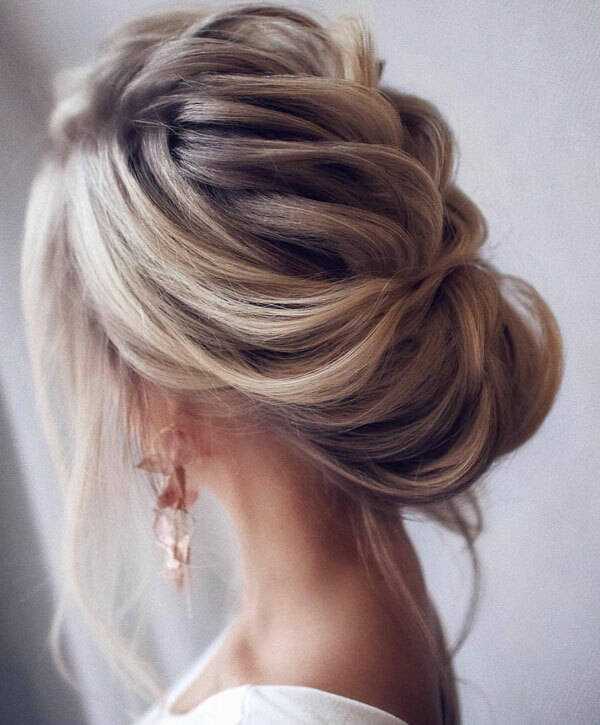 The twisted around bun with a little embellishment looks stunning. Such gorgeous updo adorned with accessories exude a whimsical wedding hair updo. 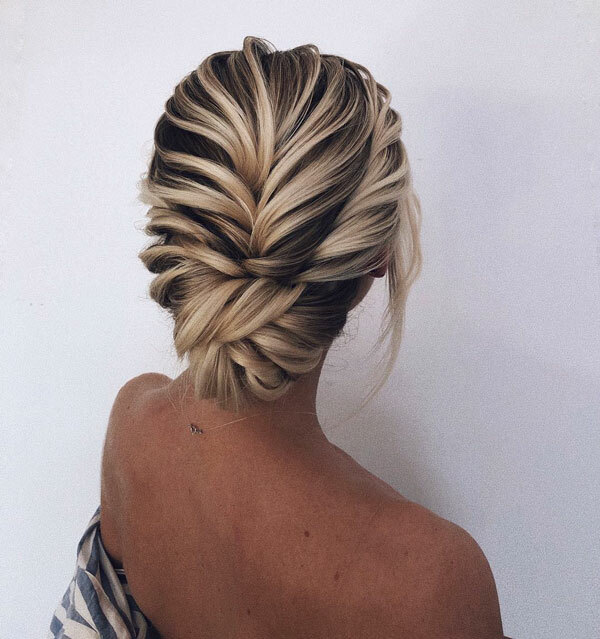 The hairstyle that will look pretty on anyone! 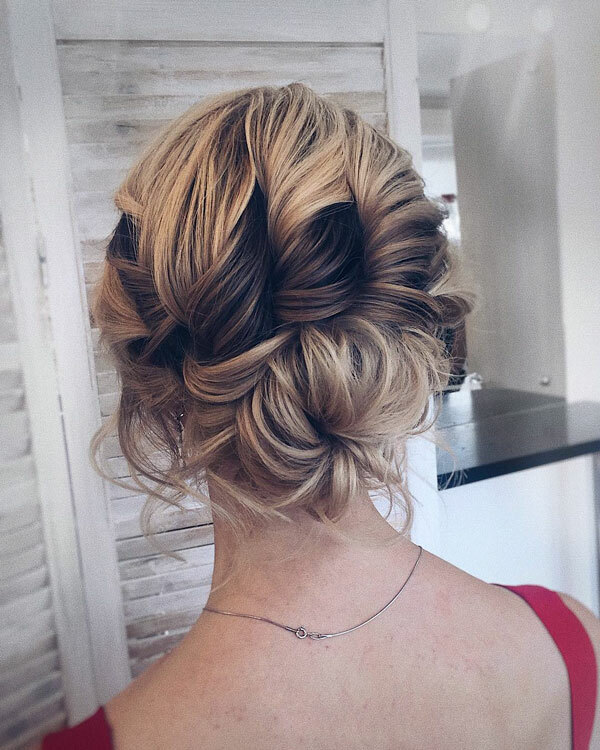 If you prefer to look simple yet stylish then go for this updo. 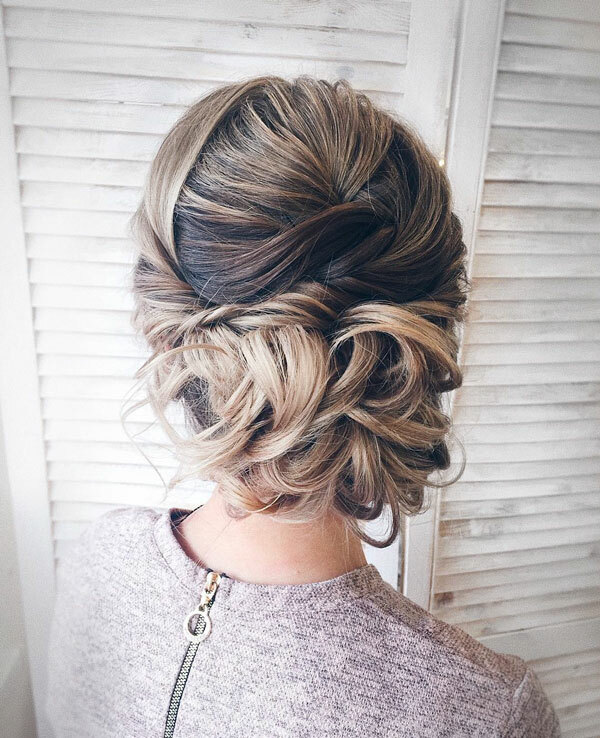 This alluring hairstyle is sure to get many thumbs up. It will be a perfect hairstyle who loves to stay sassy and stylish all the time. 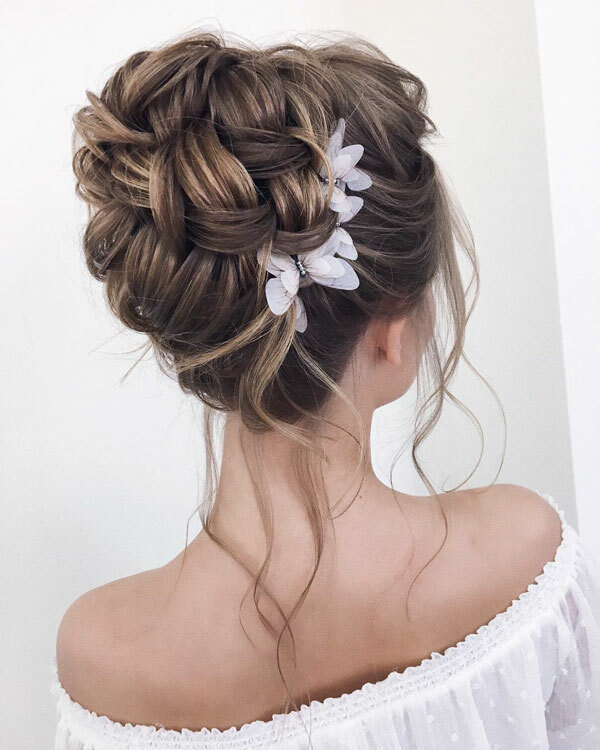 Little flowers on the side bun will make it look even more WOW! Each visible wispy strand of the hairstyle adds up to the sultry look. 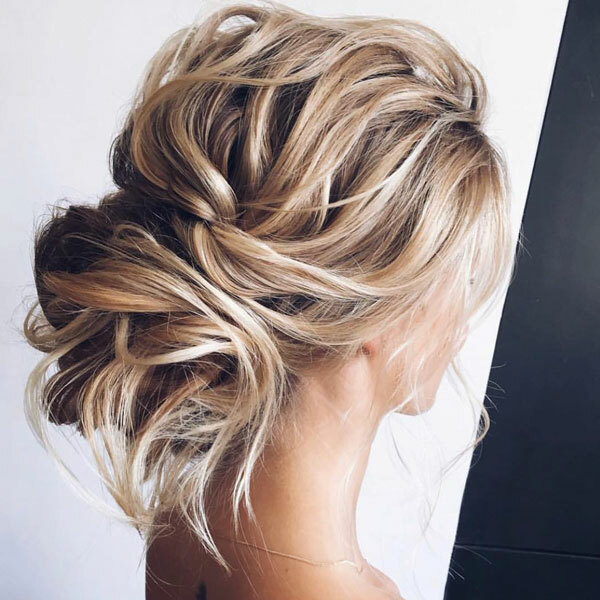 The wedding updo hairstyle for the free spirits. Not too sleek not too messy! 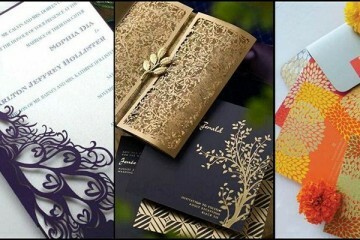 For the pretty bride who is epitome of sophistication. Somethings are timeless and so is the old charmed vintage style! This captivating hairstyle is sure to get attention and lots of compliments to the bride.